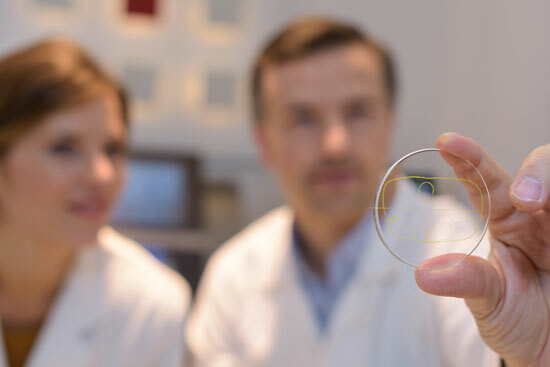 All the lenses that we produce are custom fitted just for you to guarantee your best possible vision. We work with the top manufacturers and labs to give you the best product. 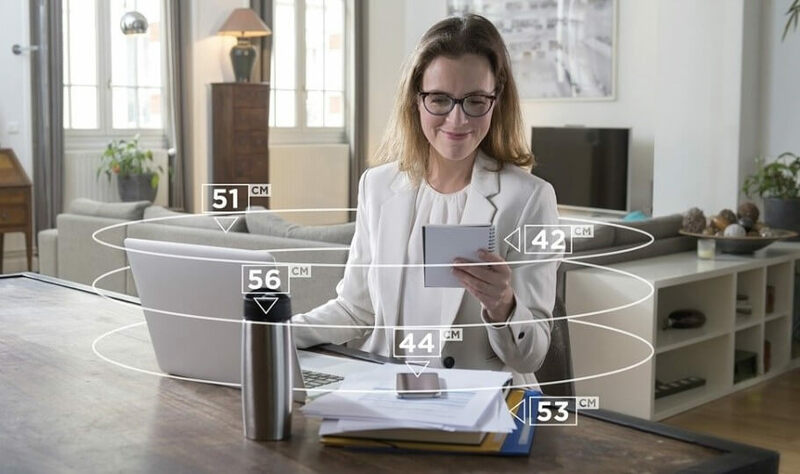 Eyezen, the latest technology gives you a digitally surfaced single vision lens that is customized just for you and has perfect clarity for your best vision ever. 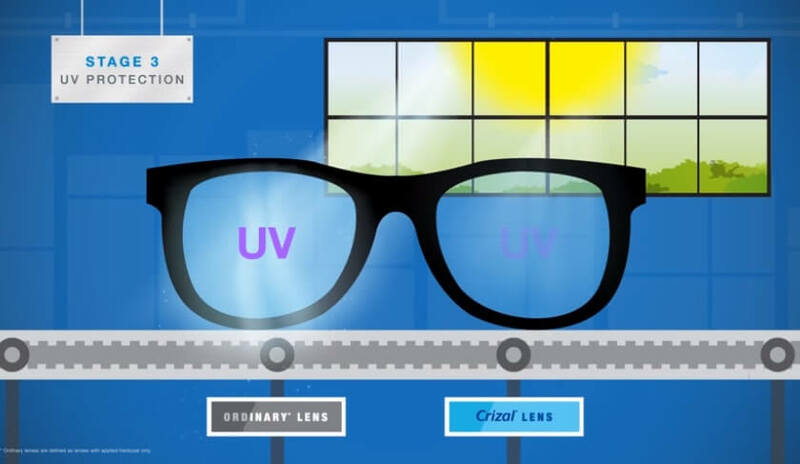 Varilux, the industry leader in progressive lenses. We only use the best designs of progressives to guarantee that you will adapt to the lens and your vision will be the best. Glare free coating (AR or anti reflective coating), where all glare is reduced and your lenses are practically invisible. We use the industry leading brand, Crizal, to give you scratch resistant, smudge resilient, and crystal-clear vision. Photochromic, where your lenses tur into sunglasses when you are outside. 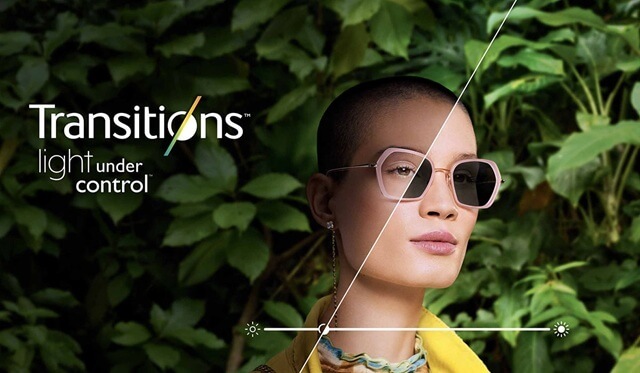 We work with the best brand on the market, Transitions, to give you the ultimate light protection for your eyes. 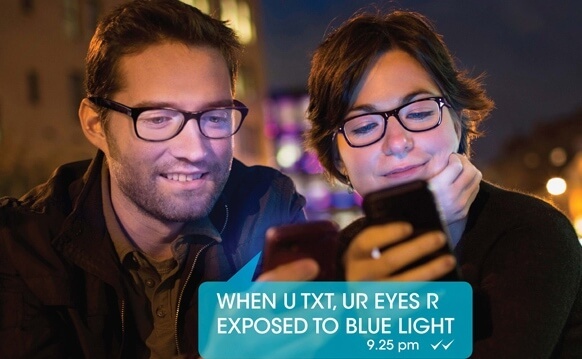 Blue light protection, protect your eyes against harmful blue light with a blue light filter in your lenses. We use the latest technology to protect your vision with Crizal Prevencia. Our experienced staff are trained in taking essential measurements when fitting you for the right lens. We do all this using M’eye fit mirror technology. The lenses are digitally enhanced and completely customized to your particular prescription and positioning on your face. 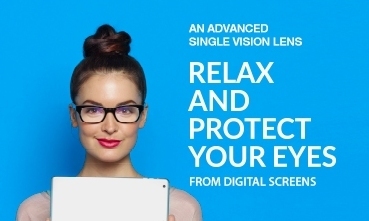 Eyezen 0, the latest technology gives you a digitally surfaced single vision lens that is customized just for you and has perfect clarity for your best vision ever. 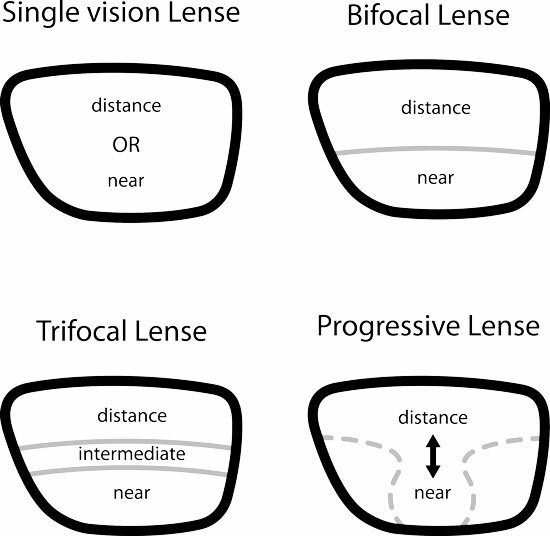 A traditional bifocal gives you the ability to see far distance and reading with just one pair of glasses. We also focus on specialty lenses and prescriptions that are higher or that have other special needs like a prism. Glare free coating, where all glare is reduced and your lenses are practically invisible. We use the industry leading brand, Crizal, to give you scratch resistant, smudge resilient, and crystal-clear vision. Lens material, our experienced staff will make recommendations on what material will be right for you. There is a wide variety of options from CR39 to Hi-index 1.74. Our experienced staff is trained in taking essential measurements when fitting you for the right lens. 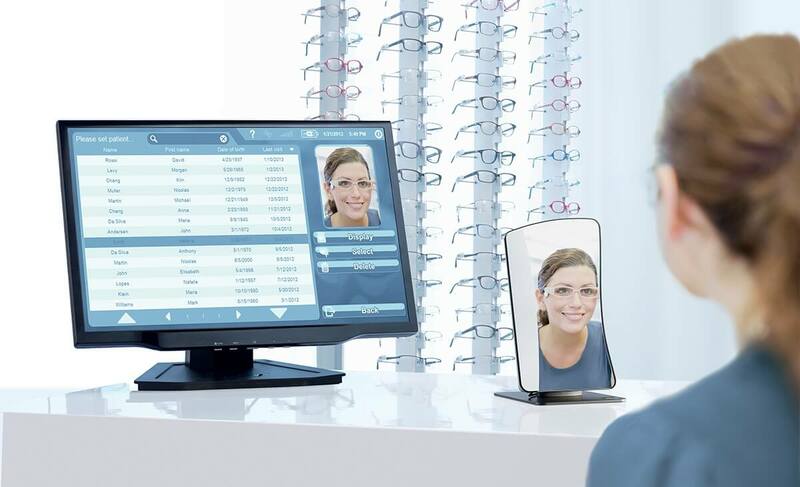 The lenses are digitally enhanced and completely customized to your particular prescription and positioning on your face. Our expert team at Peachtree Corners Eye clinic will help you through your journey selecting the perfect lens for you. 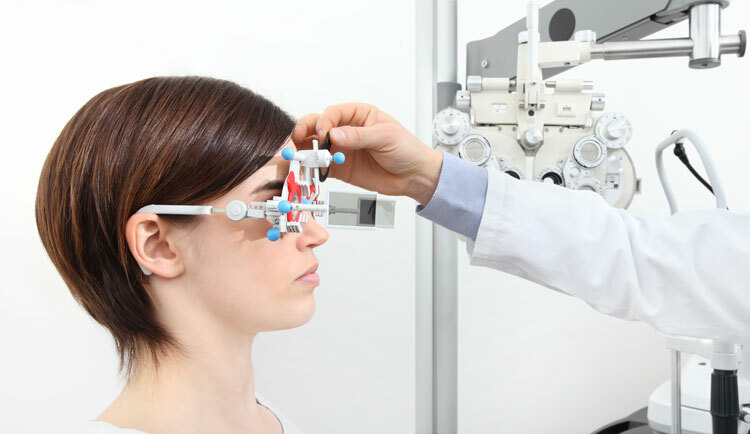 Our talented staff will use the latest technology and years of experience to take the appropriate measurements to ensure your best vision. We will guide you through all the latest lens enhancement options on the market that will benefit your vision. We only work with the best brands and quality lenses, so you know you will receive a product that will work. We have a success guarantee, if the glasses do not meet your expectations we will work with you until they do, this is a complementary service. All our lenses come with at least 1 year warranty, bring them back and we replace them for free. If you have questions about your glasses or your vision Peachtree Corners Eye Clinic is here to help, just stop by or give us a call.